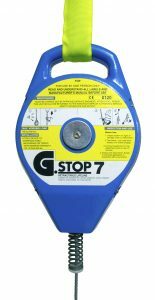 In the UK, Globestock have been setting the benchmark for quality fall protection equipment for more than 30 years. 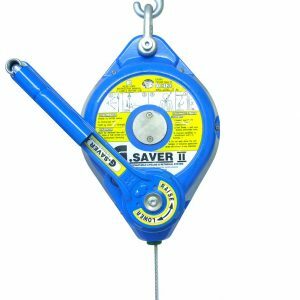 Safe work at height depends on workers not only having the right training but also, vitally, the right equipment. 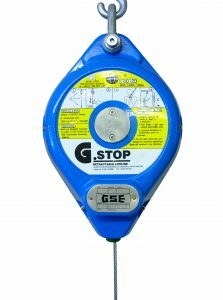 When it comes to fall protection we're experts, which is reflected in our products' design, materials, durability and longstanding manufacturing heritage. AVOID - Do as much work as possible from the ground. PREVENT - Stop a fall from occurring with: a) collective prevention, such as a guard rail. b) personal prevention, such as a restraint lanyard. 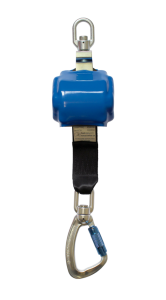 MINIMISE - Minimise the potential fall distance and fall consequences with PPE.